Poor wine storage conditions can cause wine deterioration, resulting in a waste of investment. With proper insulation, the regulation of wine storage temperature and humidity can be achieved. This is essential to the preservation of quality. Learn how climate control can protect the wine collections of enthusiasts in Los Angeles, California. Without the help of a professional, it will not be easy to achieve a climate-controlled environment capable of protecting your wine’s bouquet. Since wine is delicate, it must be stored in a cool place and must not be exposed to too much heat. Never store wine in cardboard boxes, kitchen cabinets, standard refrigerators, or in any area that has unstable temperature and humidity. If you purchase wines for long-term storage, it is important to know how the external factors will affect the quality of wine. It is also useful to understand what the perfect wine storage conditions are, and how to achieve them. Regular air conditioners used in homes and offices are not designed for wine rooms. A reliable commercial grade cooling system must be installed in your wine cellar. It will help prevent temperature and humidity fluctuations that can do damage to your collection. In addition to the installation of a proper wine cellar refrigeration unit, a vapor barrier and the kind of insulation in the walls, ceiling, and around the door will each affect the conditions in a wine room. When these are installed by an expert in wine cellar construction, your wine will last for years to come. In the end, you and your guests will enjoy the benefit of great tasting wines. Temperature must be kept constant, as much as possible, in wine storage spaces. The ideal wine storage temperature in a Los Angeles wine cellar is between 55 to 65 degrees Fahrenheit. When an efficient wine cooling unit is not installed, the temperature will constantly fluctuate, resulting in damaged wine. Anything outside the normal temperature range will waste the time and money you have invested in your favorite wines. An increase in temperature speeds up the aging process of wine. When wine’s aging is accelerated, its maturation will occur in a short period. This will allow unwanted chemical reactions, which can give the wine a pungent flavor and foul odor. 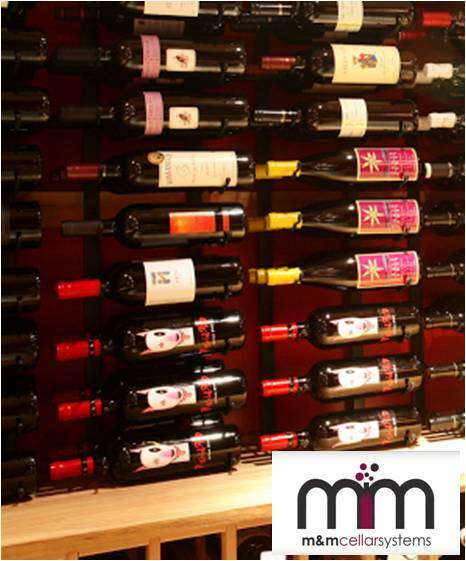 At M&M Cellar Systems, our climate control systems are designed to maintain the ideal temperature range in wine rooms. The main reason humidity must be regulated in wine cellars is because of its effect on the traditional cork seal. The ideal humidity level for wine storage is between 60 to 70 percent. The dry atmosphere can cause the drying out of the corks. When the cork dries out, it loses its sealing ability and elasticity. It shrinks, allowing an unwanted amount of air to mix with the wine. This can cause oxidation, which spoils the wine. Higher levels of humidity can damage the wine labels. It can also trigger mold growth, which can impact the structural integrity of the cellar racking, walls, and ceiling. The right amount of humidity protects the cork, the wine, the label and the cellar interior as well. The key to achieving this is by installing a superior grade wine cooling unit from M&M Cellar Systems. Proper planning, room preparation, and installation of the right components essential for achieving the perfect conditions in a wine cellar are the keys to increasing the lifespan of your collection. 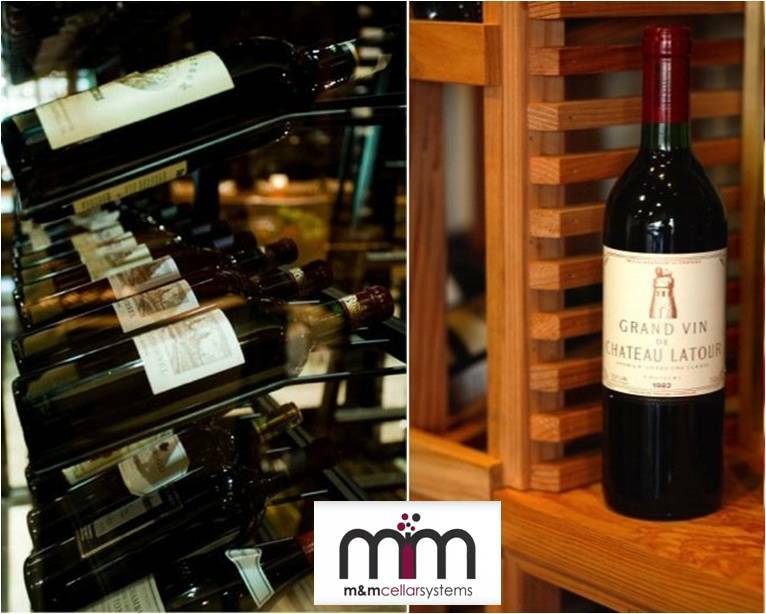 It is best to hire a master wine cellar builder and refrigeration specialist who knows and understands the hows and whys of regulating the storage environment for wine. When choosing a cooling system for your wine cellar, it is important to consider quality, performance, and service. 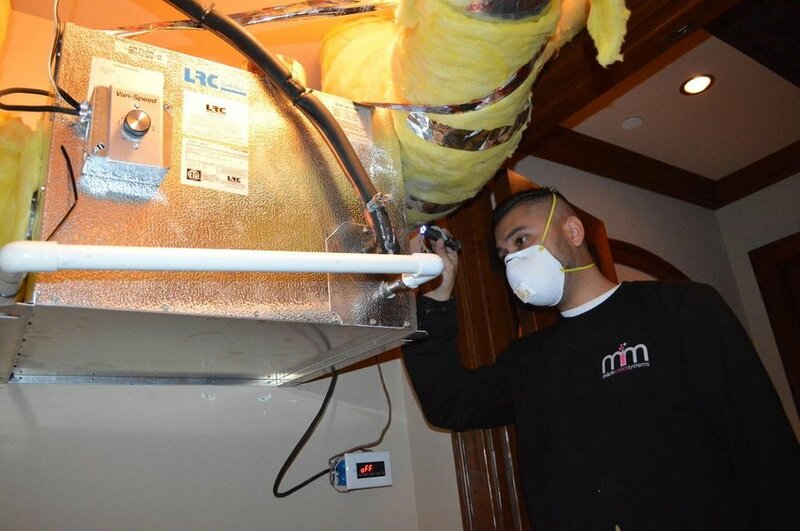 M&M Cellar Systems is a provider of the best refrigeration units that will satisfy each client’s needs and requirements. These units, which are built to last and operate with superior efficiency, will stabilize the wine storage temperature in any size Los Angeles wine rooms. We offer cooling products from top-notch brands. We trust refrigeration units from WhisperKOOL, Wine Guardian, CellarPro, and US Cellar Systems.The different types of wine refrigeration systems are split, ducted split, and through the wall systems. Our products are suitable for residential and commercial applications. We don’t just install an efficient cooling unit to ensure that the desired storage conditions are achieved. 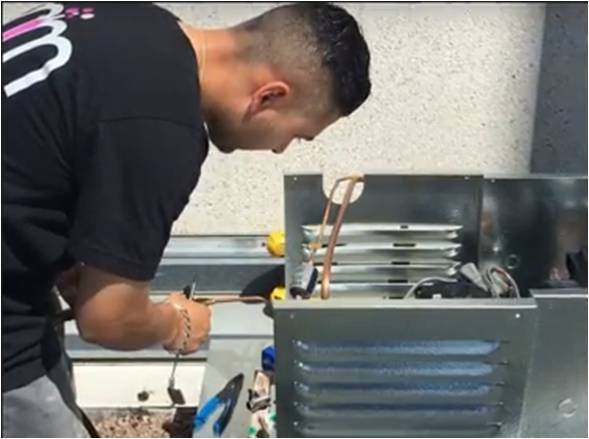 We also install proper support infrastructure to make the cooling process more effective. Another important aspect of a wine cellar is the application of insulation in the walls and ceiling of the room. It affects the stability of the climatic conditions in a refrigerated wine room. Insulating the walls and ceiling will create an airtight seal, which will benefit the owner and his collection. It prevents extreme changes in temperature and relative humidity, especially in summer and winter, by stopping heat and other external elements from interfering with the cooling process. The door for wine cellars must be exterior grade and equipped with sealing components, such as an automatic door bottom and weather stripping on all sides. For glass entryways, the glass panels must be dual-paned and tempered to create better insulation. Wooden doors must be constructed from Laminated Veneer Lumber (LVL). This technique provides the product with better insulating qualities. Ideally, wine cellar builders insulate the flooring to help seal the moisture in the room. Cork is a good flooring option because of its excellent insulating properties. Heat emitted by lighting fixtures can affect the storage temperature in your Los Angeles wine cellar. Excessive heat is one of the causes of unpleasant tastes and odors in wine. Experts recommend the use of LED lights because they emit minimal heat while providing ample light for highlighting areas in the racking, and for moving around the cellar.